Recover the interest expenses you pay to finance cars or other major purchases? Recover the "lost fortune" on the money you needlessly give to financial institutions? Do this on a tax-free bases? If your answer is yes, then would you? You can, if you learn how to Become Your Own Banker! 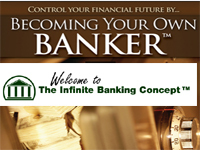 Using available savings and cash flow to build your own "bank"
Becoming Your Own Banker, The Infinite Banking Concept also reveals the truth behind the most important business in the world - banking. 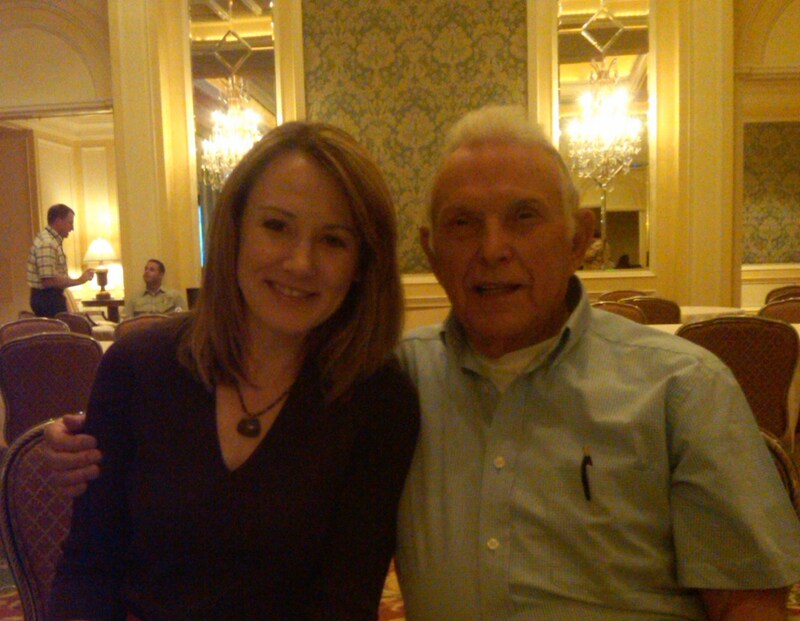 It provides you with foundational financial wisdom that will help you understand personal finance like never before. 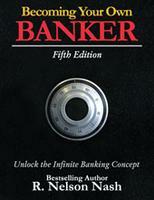 Call us now (702) 952-9530 for more information and to order your Becoming Your Own Banker book today!